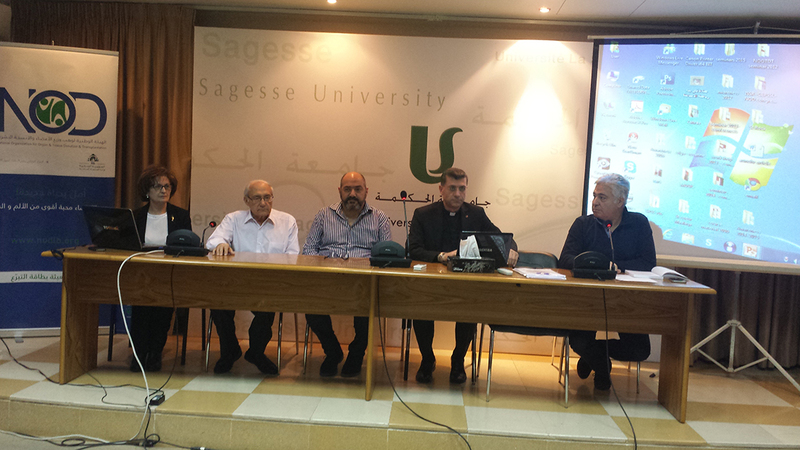 The instructor of the course Bioethics at the faculty of heath- Sagesse University, Father George Ters invited NOD Lb to give a lecture on organ donation and transplantation. Around 90 students attended and discussed the cause with the speakers. Mrs. Ayoub, mother of a donor, shared her story with the students.